Be ready for both the Step 2 and 3 USMLE exams and those demanding questions during your rotations. 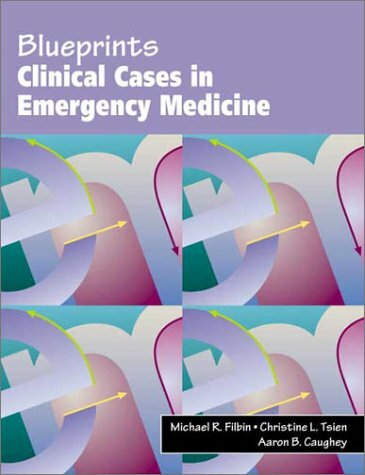 Written by residents, this series prepares students for even the most complex cases. Symptom-based clinical cases provide comprehensive USMLE review. Built-in thought questions help you learn to diagnose using the critical thinking process. Case-based learning presents an efficient manner of cataloguing symptoms, syndromes and diseases. Two hundred questions replicate the computer format of the USMLE.